It's NOT REQUIRED to browse our site. But you must login to access user specific content. In carrying out its mission, Christian Healing Ministries (CHM) has developed a program to train and equip individuals who feel called to our Lord’s ministry of healing prayer. The primary area of training is CHM’s School of Healing Prayer® (SHP®) which includes four sections: Levels 1, 2, 3, and 4. Practicum training is included when taken on the CHM campus. It is important to take each SHP® level in sequence as each course builds upon the previous one. * Students are responsible for their own transportation, lodging and meals. 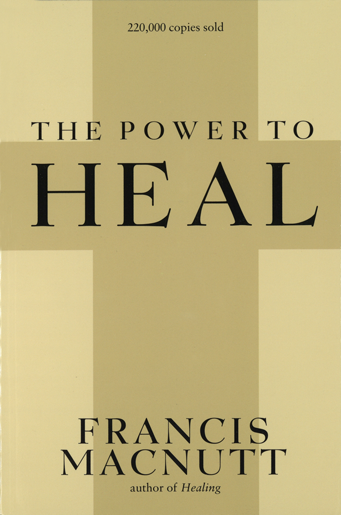 For Level 1: A desire to learn how to pray for healing. For Level 2: Completion of Level 1. For Level 3: Completion of Levels 1 & 2. For Level 4: Completion of Levels 1, 2, & 3. Level 4 is the most advanced level of training that Christian Healing Ministries offers. The curriculum is designed to bring greater awareness of God's power to heal in difficult circumstances (see topics below). Registration cost is $325. All students must complete SHP Level 1, Level 2, and Level 3, before attending Level 4. The various levels of CHM’s School of Healing Prayer are experiential in nature. While we highly encourage people to engage with our schools via CD, DVD, and Internet streaming, we ask that you participate in a CHM hosted, live version of our schools before attending Level 4. Our schools are “model based” and build on one another so the experience of practicums, demonstrations, and personal ministry are very important to prepare you for your participation in Level 4. If you have not had the opportunity to come to one of our live schools and would still like to participate in Level 4, we ask that you plan to attend our “School of Healing Prayer Review” the Wednesday before Level 4 begins. The review will be from 9:30am-4:30pm and will include demonstrations, practicum times, and personal ministry. If you plan to come to the Review, please register for the Level 4 plus Review package. 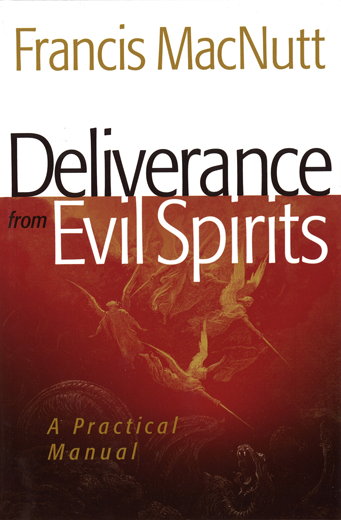 We highly recommend that all participants read Healing, The Power to Heal, and Deliverance from Evil Spirits by Francis MacNutt prior to attending Level 4. Please visit our online bookstore to purchase these books. All students must complete SHP Level 1, Level 2, and Level 3, with at least one of those on our CHM campus before attending Level 4. If you have not had the opportunity to come to one of our live schools and would like to participate in Level 4, please attend our “School of Healing Prayer Review” day on Wednesday before Level 4 begins. The review will be from 9:00-4:30 and will include demonstrations, practicum times, and personal ministry. If you need to attend the review, please register for the Level 4 Plus Review package. **You may also register for the Ministry Review day if you would like more of what you experienced at Level 1, 2 and 3. All students who attend a School of Healing Prayer must have a personal intake form on file. Please complete the online form. Paperwork must be submitted electronically no later than one week prior to your arrival. Visit our online bookstore to purchase them. Visit our Area Hotels page for more information. While families are extremely important to us, because of the sensitive and mature nature of the material, School of Healing Prayer is recommended for those adults 18 and older. We ask that parents not bring children to the event venue; this includes nursing infants and toddlers. Parents are responsible for their own child care. Online registration closes at 11:55pm on the Monday before the event begins. Also, please see our Cancellation Policy for more information if you are going to be unable to make the event after registration. Online registration closes at 11:55pm on the Tuesday before the event begins. You may still register for the event by calling (904) 765.3332 Ext. 201, or register at the door. Level 2 leads prayer ministers through an in-depth understanding of specific issues in the healing ministry. It addresses specialized topics. Registration cost is $325. Completion of Level I, taken on campus or at another ministry/parish. 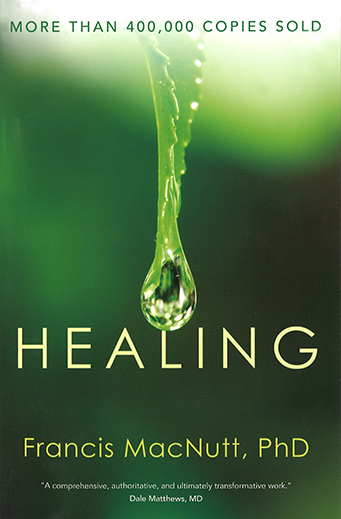 We strongly recommend that all participants read Healing and The Healing Reawakening by Francis MacNutt prior to attending any level. Please visit our bookstore to purchase these books. Completion of SHP Level 1. 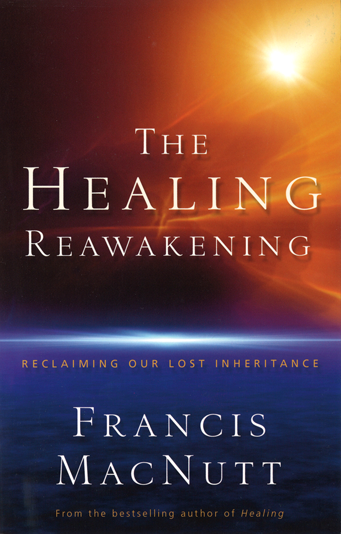 We highly recommend that every student read Francis MacNutt’s books Healing and The Healing Reawakening prior to attending a school on campus. Visit our online bookstore to purchase them. While families are extremely important to us, because of the sensitive and mature nature of the material, School of Healing Prayer is recommended for those adults 18 and older. However, if an older teen wishes to attend (age 15–18), they must have their parents' permission and be accompanied by a responsible adult. We encourage parents to evaluate their child's spiritual maturity and emotional capacity before sending them to a CHM event. We ask that parents not bring children to the event venue; this includes nursing infants and toddlers. Parents are responsible for their own child care. Online registration closes at 11:55pm on the Tuesday before the event begins. If space is available you may still register for the event by calling 904–765–3332 Ext. 211, or register at the door. Please note that the school begins with check-in on Tuesday, November 12 at 8:30am. Online registration closes at 11:55pm on the Friday before the event begins. After that date, you may still register for the event by calling 904-765-3332 Ext. 211, or register at the door. We strongly recommend that every student read Francis MacNutt’s books "Healing" and "The Healing Reawakening" prior to attending a school on campus. Visit our online bookstore to purchase them. Accommodations are available at the Heritage Conference Center. Please note that retreat rooms are not serviced every day. Hair dryers, irons, toiletries and additional towels and linens are available from the front desk upon request. Additional hotel options can be found on I-77, 5 miles north of MorningStar, and south Charlotte, NC. A note about Children . . . 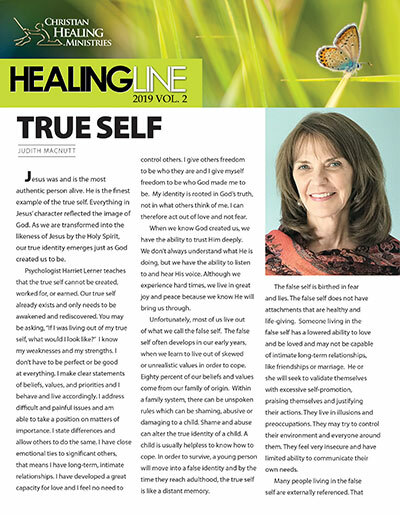 While families are extremely important to us, because of the sensitive and mature nature of the material, School of Healing Prayer is recommended for those adults 18 years and older. However, if an older teen wishes to attend (age 15-18), they must have their parents' permission and be accompanied by a responsible adult. We encourage parents to evaluate their child's spiritual maturity and emotional capacity before sending them to a CHM event. We ask that parents not bring children to the event venue; this includes nursing infants and toddlers. Parents are responsible for their own child care. Online registration closes at 11:55pm on the Tuesday before the event begins. You may still register for the event by calling 904-765-3332 Ext. 201, or register at the door. 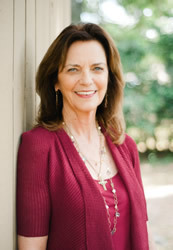 Level 1 provides a foundational, practical approach to becoming a prayer minister and/or developing a prayer ministry. This course offers a scriptural basis for God’s gift of healing prayer and teaches the student how to be an effective prayer minister. Registration cost is $325. A desire to learn how to pray for healing. While families are extremely important to us, because of the sensitive and mature nature of the material, School of Healing Prayer is recommended for those adults 18 and older. However, if an older teen wishes to attend (age 15-18), they must have their parents' permission and be accompanied by a responsible adult. We encourage parents to evaluate their child's spiritual maturity and emotional capacity before sending them to a CHM event. Online registration closes at 11:55pm on the Tuesday before the event begins. If space is available you may still register for the event by calling 904-765-3332 Ext. 201, or register at the door. Online registration closes at 11:59pm on the Tuesday before the event begins.You may still register for the event by calling 904-765-3332 Ext. 201, or register at the door.